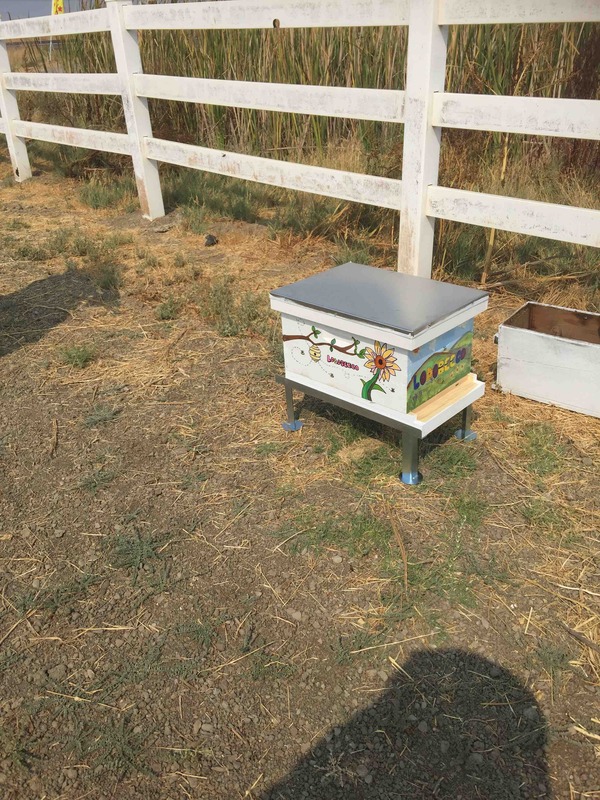 Promoting and supporting bees and pollination of Brentwood and Discovery Bay. 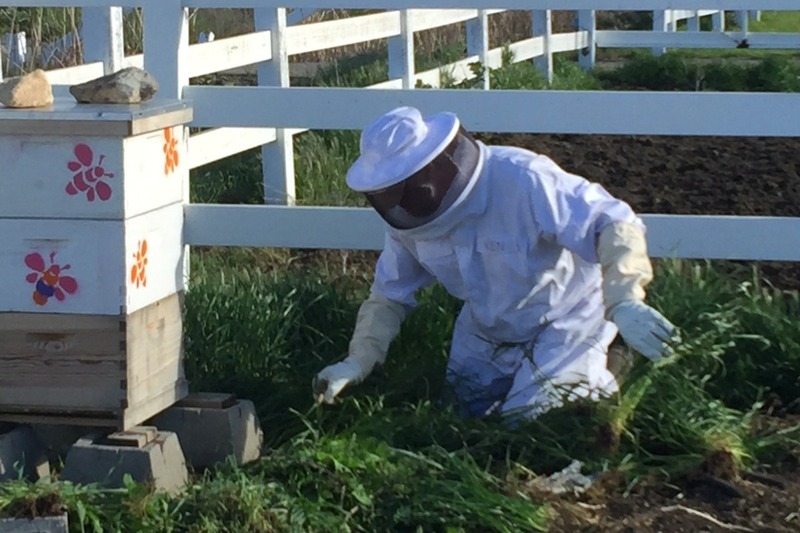 No worry - hives are kept and maintained at the ranch! 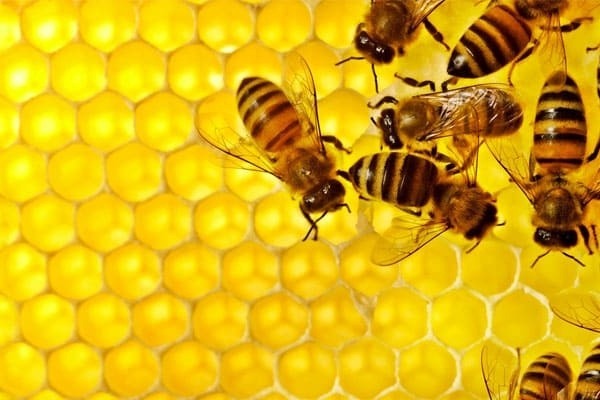 Receive 25% of the honey yield per year! Merry Christmas and Happy New Year from the bees at The Loose Rooster Ranch. I want to thank you all for your participation in the first year of public participation in the Bee Lives Matter sponsorship program. For those of you that came out and participated, I hope you made some great memories. 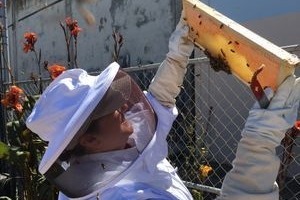 We will continue the program next year and will continue to inspect the hives in the winter. Unfortunately we do lose hives due to pests and pesticides that are all around us. I’ll keep you updated regarding what’s happening. As of today the following hives have survived- Lauren’s, Johns, Ujjwala and Archana. 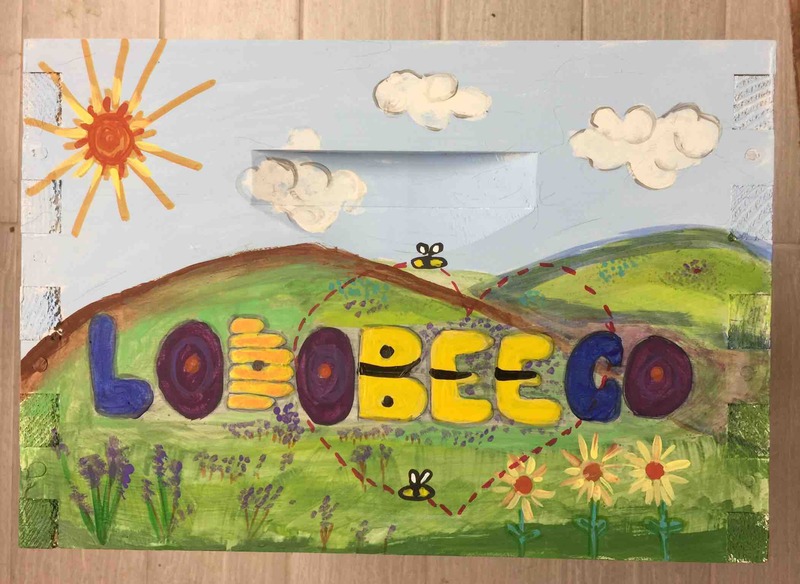 The LodobeeCo hive will need new bees in the Spring and we still have to check Patti’s and Wendy’s. There are two ways we can get bees in the Spring (March/April) and that is through the finding of local swarms and capturing them, and another way is to purchase a “bee package” which is a queen with 20k bees. This can get expensive since packages start at $135. So we will be trying to catch as many as possible and “attract” bees to our hives. 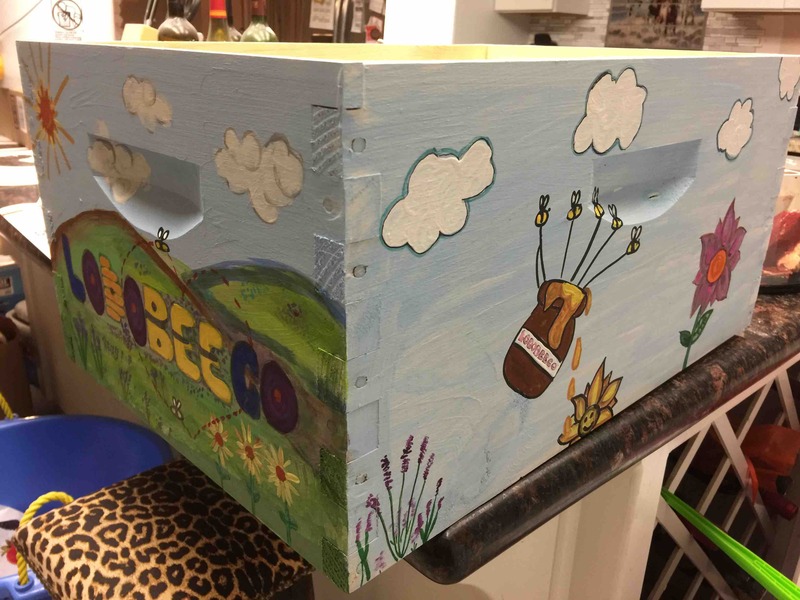 We will be offering a Beekeeping 101 class in March and April 2019, and if you sponsor at least $50 the class is free. Same for the honey harvest and extracting in July-September. I will be permanently closing this go fund me- but if you are interested in signing up again I will have options on the Loose Rooster Ranch website for 2019. Check the website and also our Facebook page for updates. 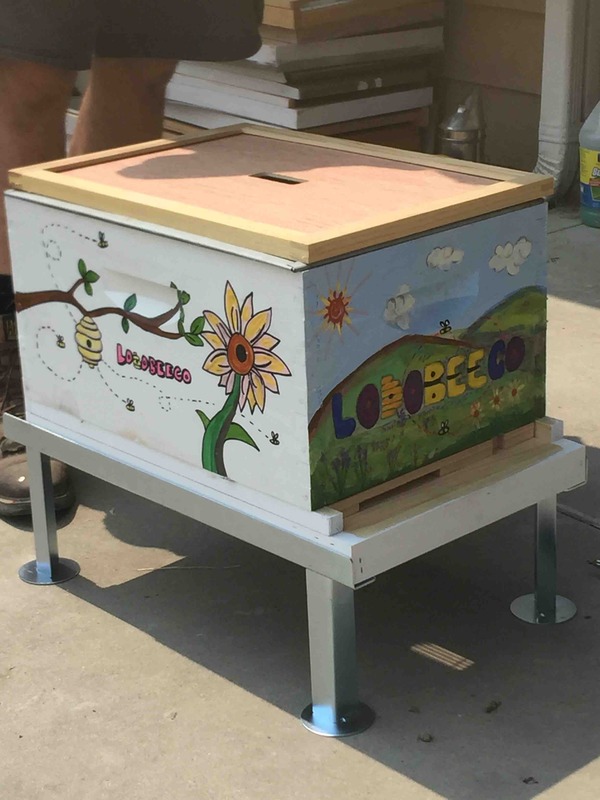 LodobeeCo honey-maker is now ready! 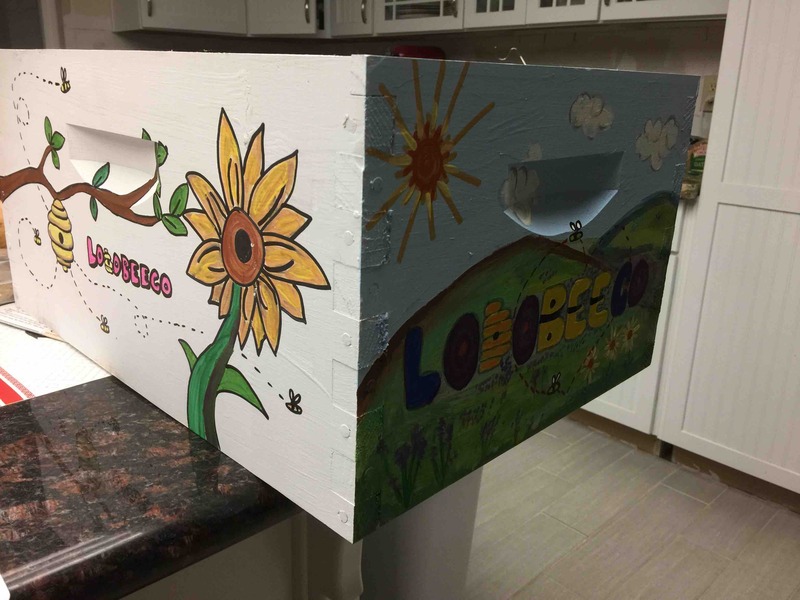 I think the bees will love this box too!